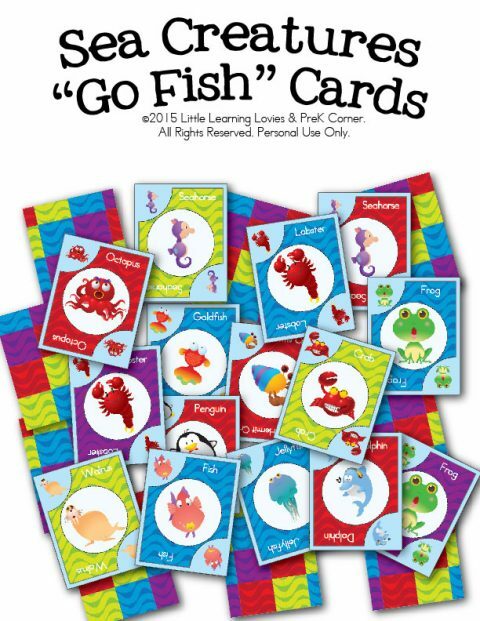 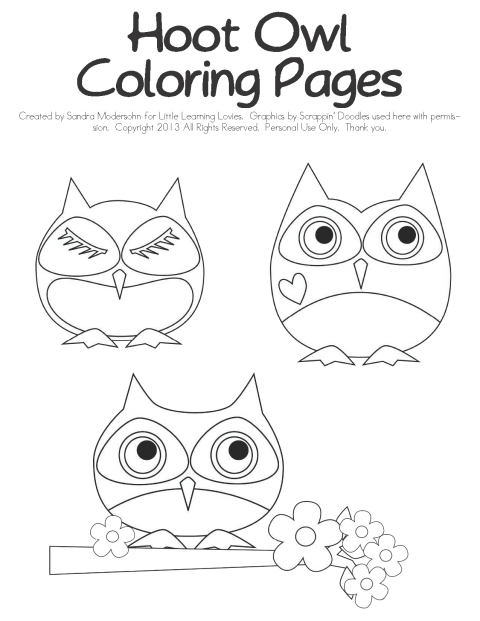 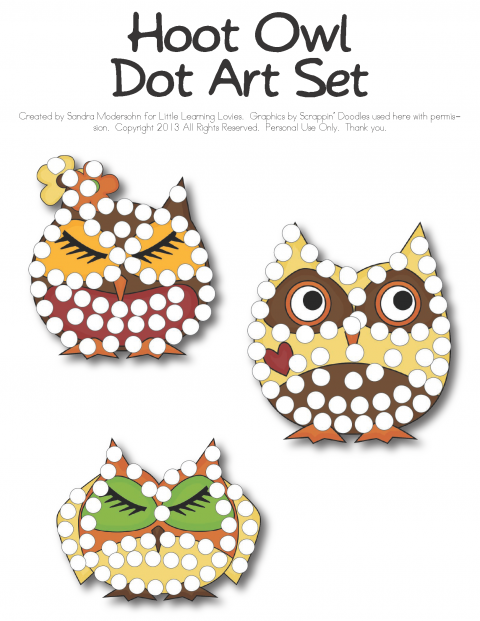 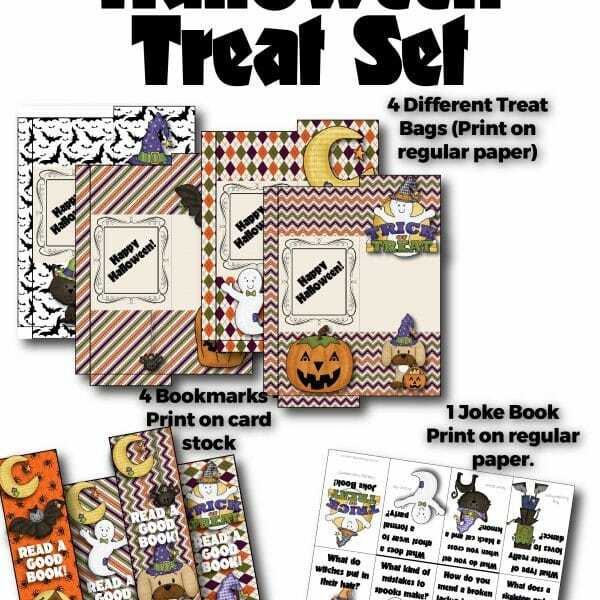 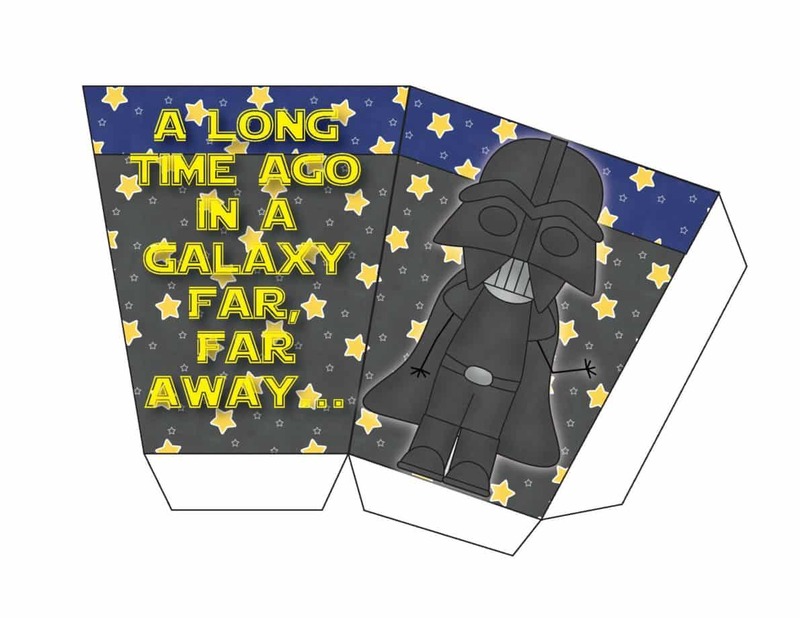 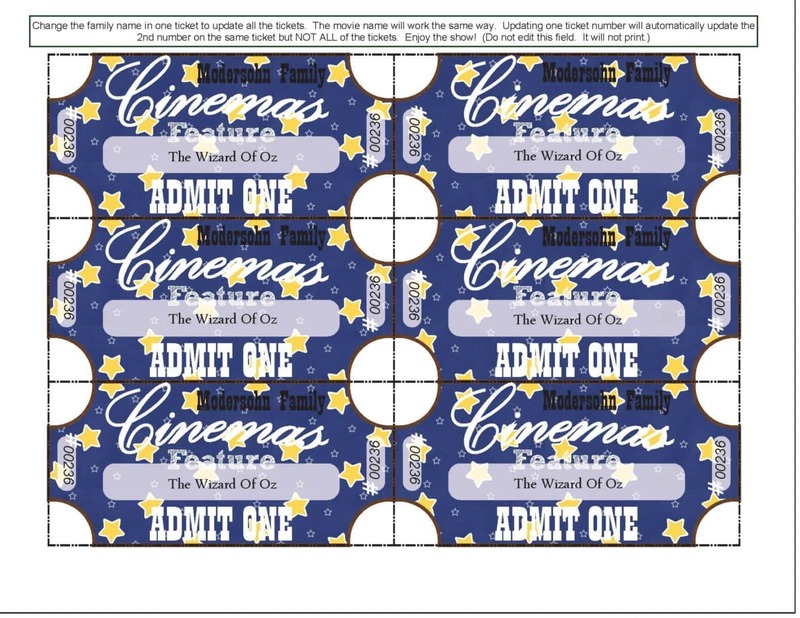 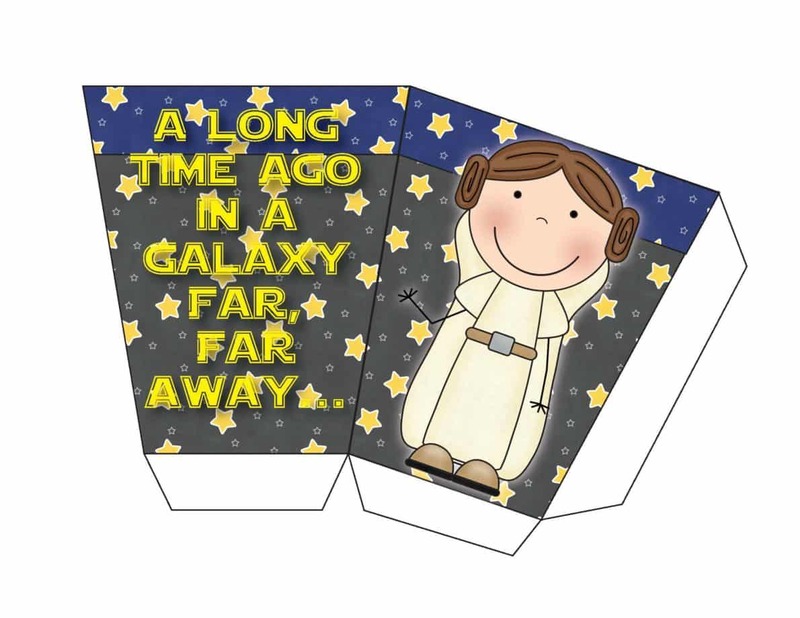 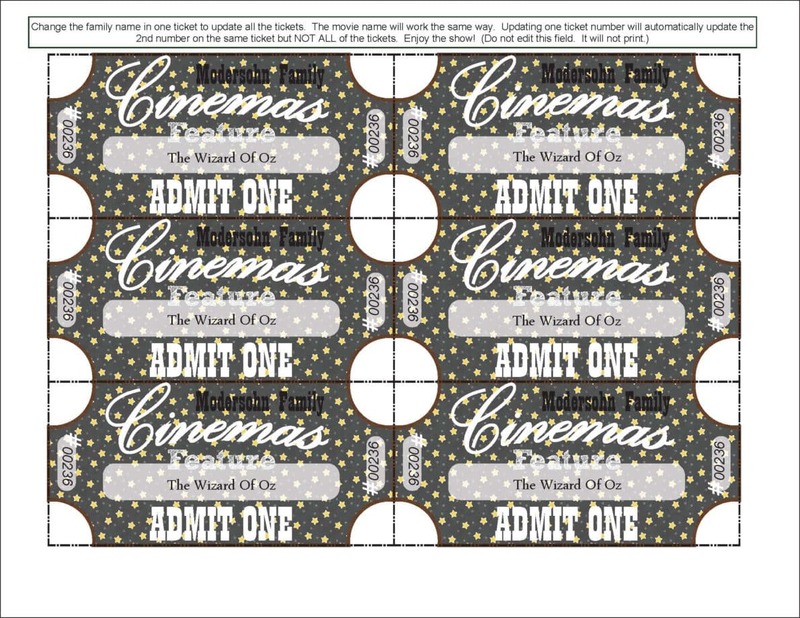 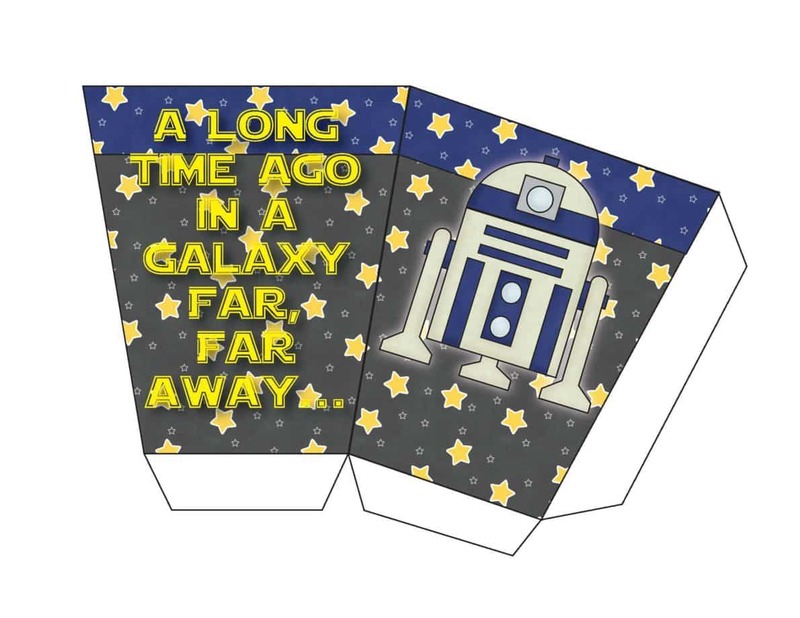 Fun set of three popcorn boxes you can print plus 2 sheets of editable tickets! 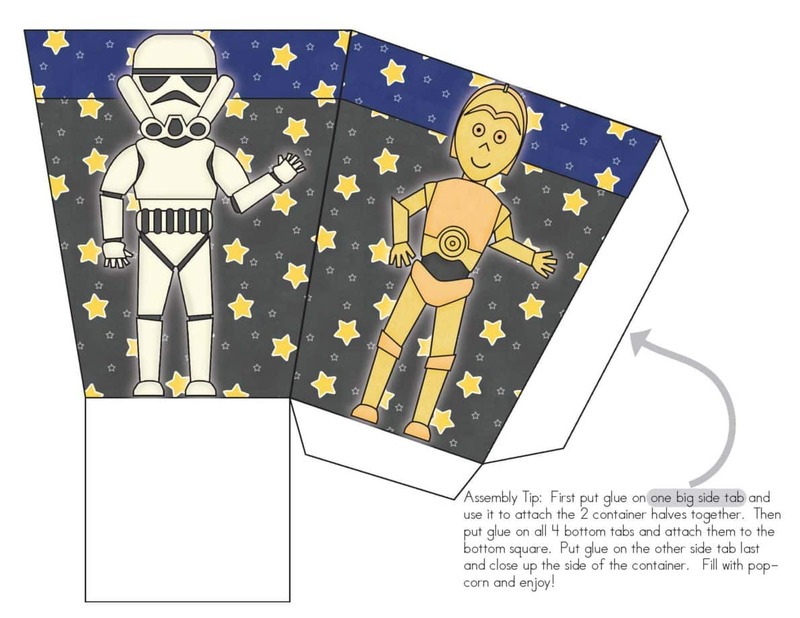 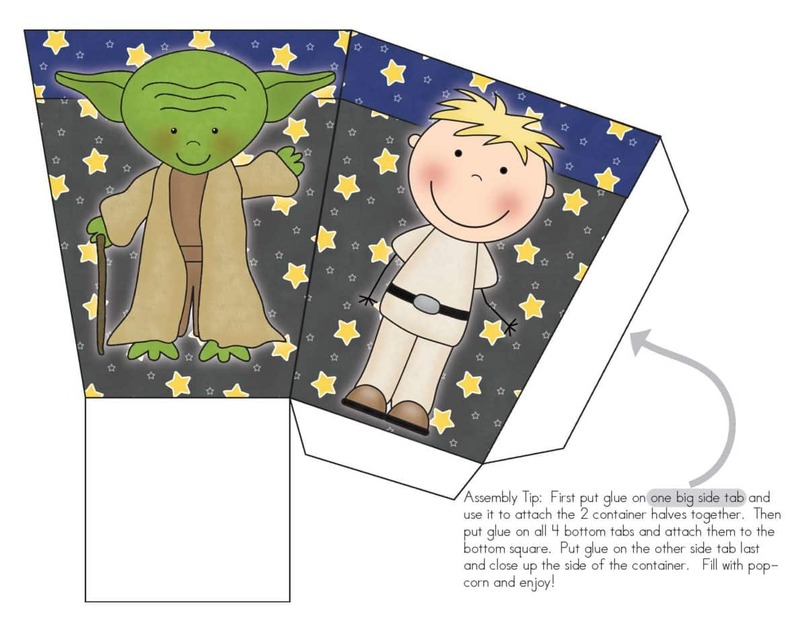 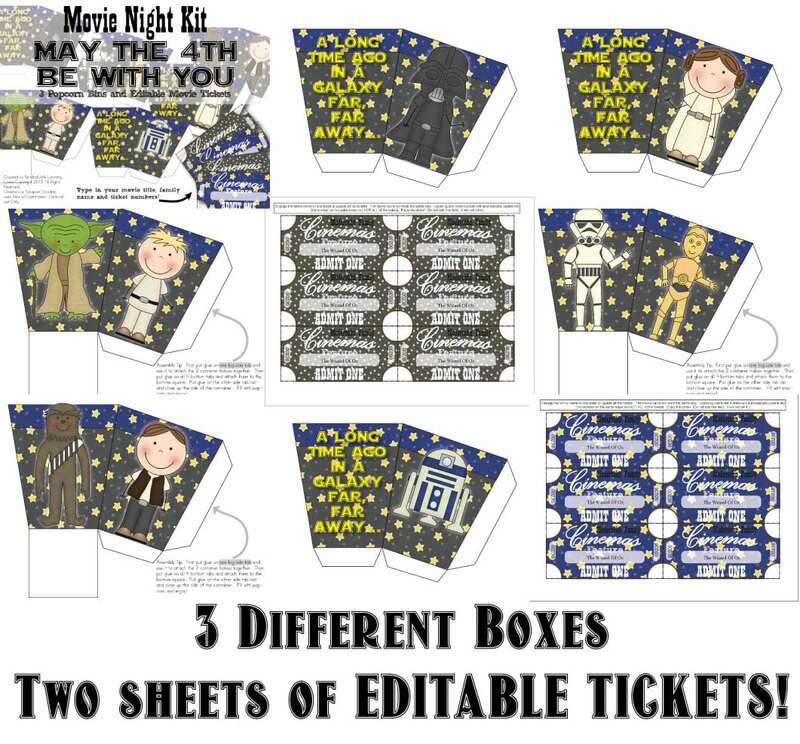 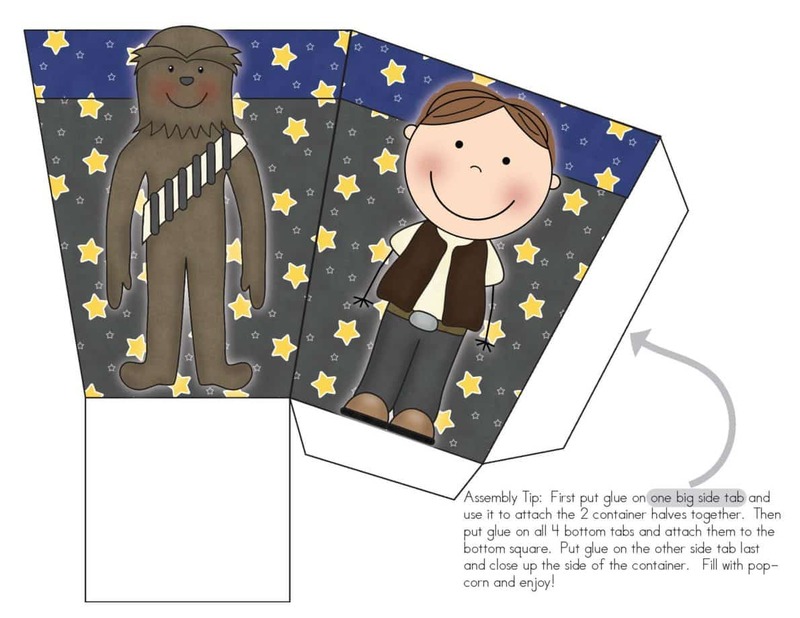 Print these boxes on card stock, cut and glue and fill with treats to enjoy while you watch Star Wars! 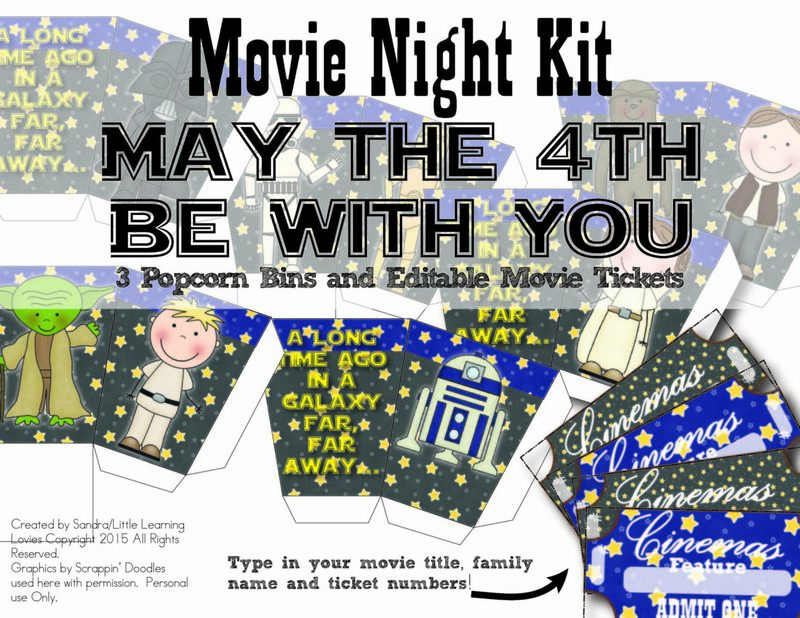 Includes three different popcorn boxes, plus two sheets of editable tickets that you can personalize with your family name, movie title and ticket numbers.